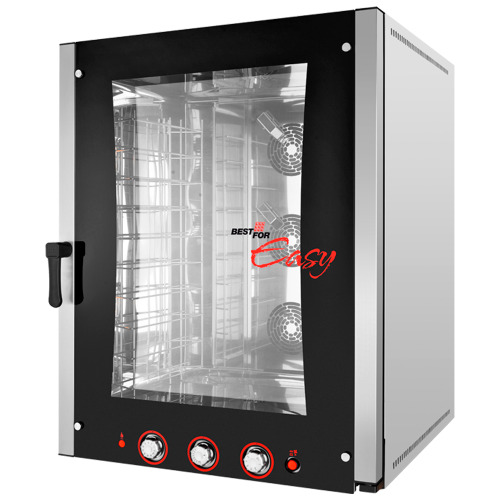 Electric oven trays 460x330 mm 4 bakery. 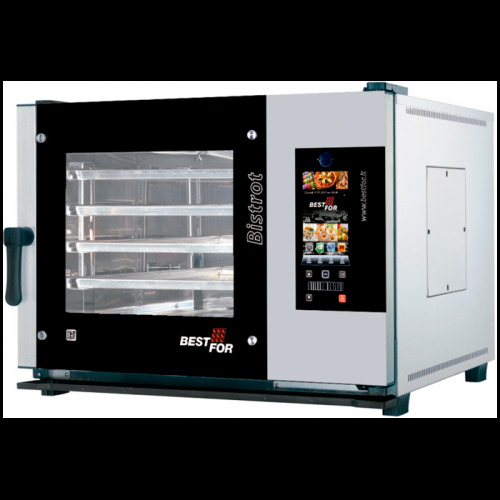 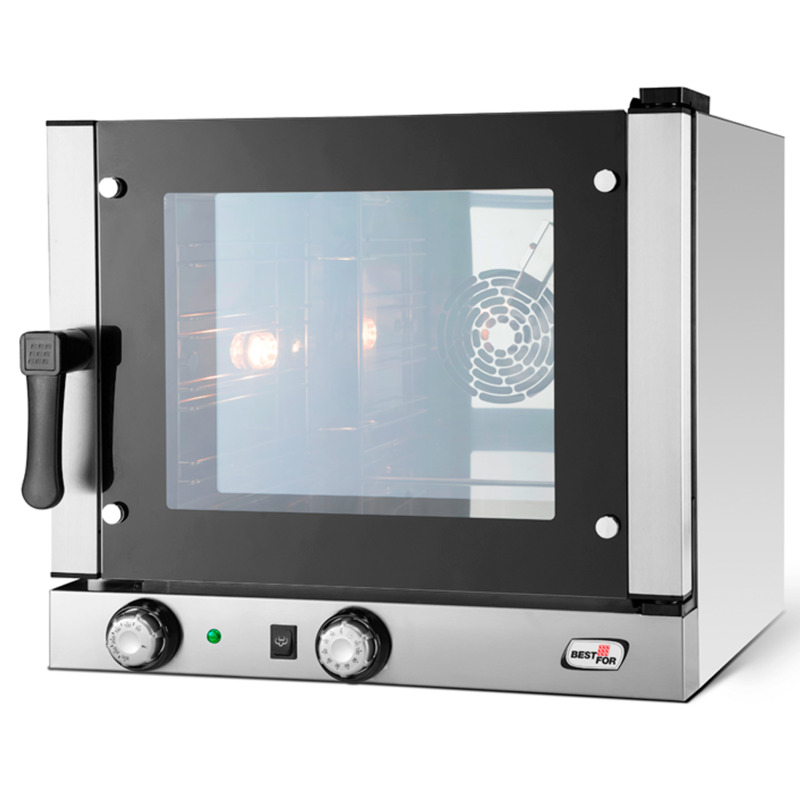 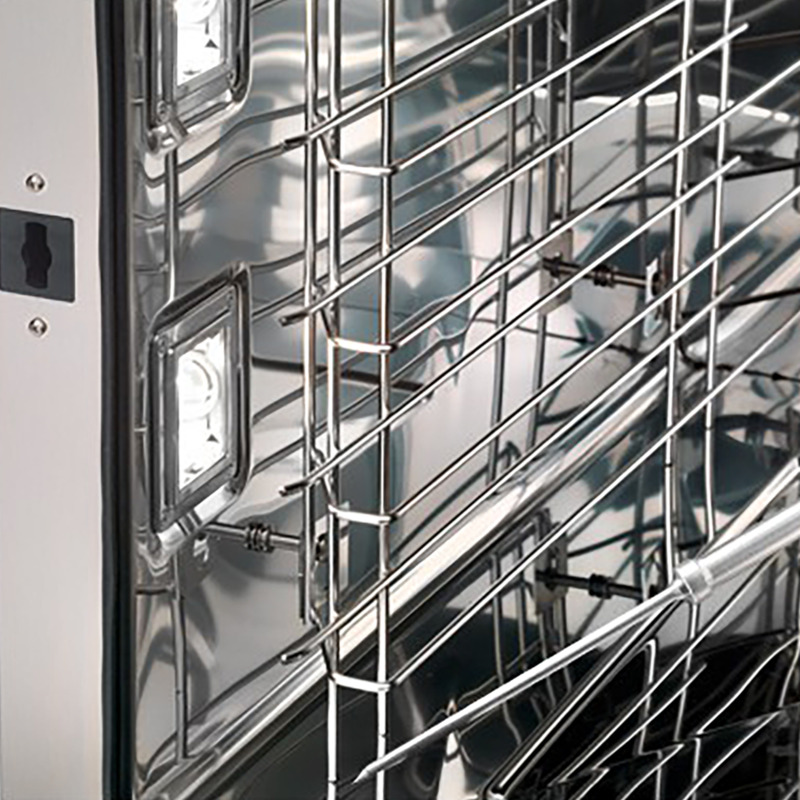 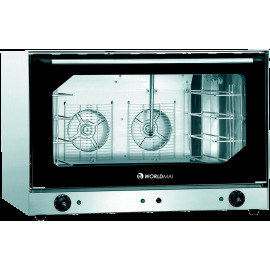 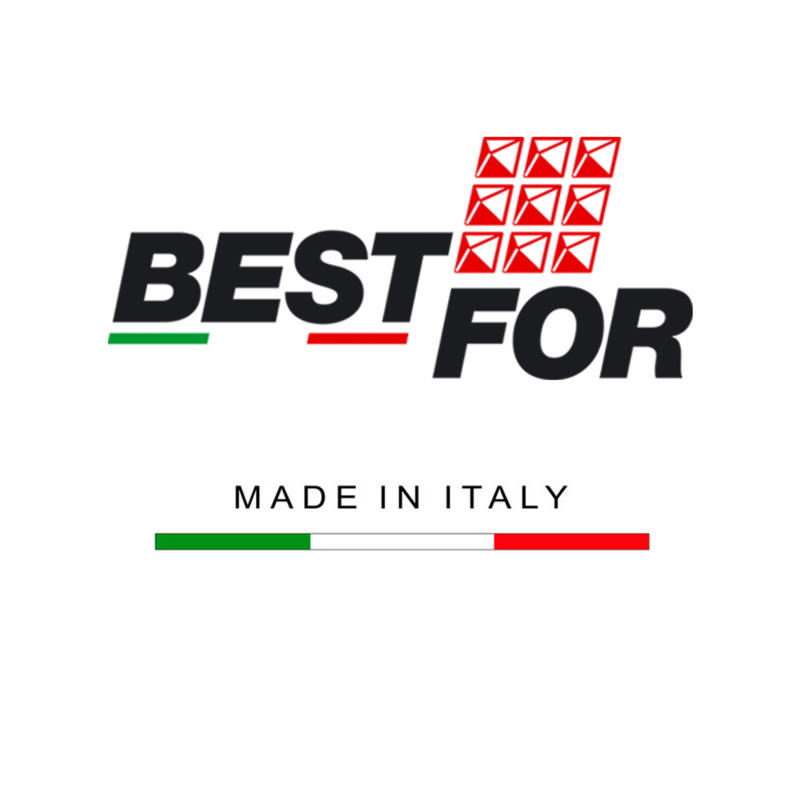 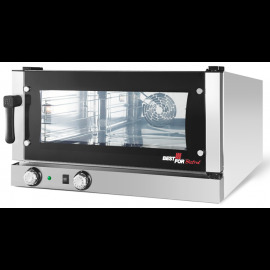 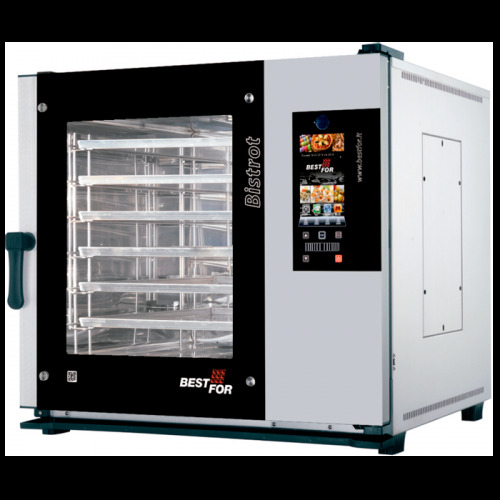 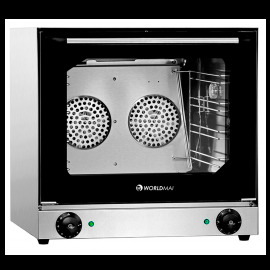 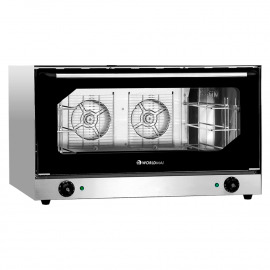 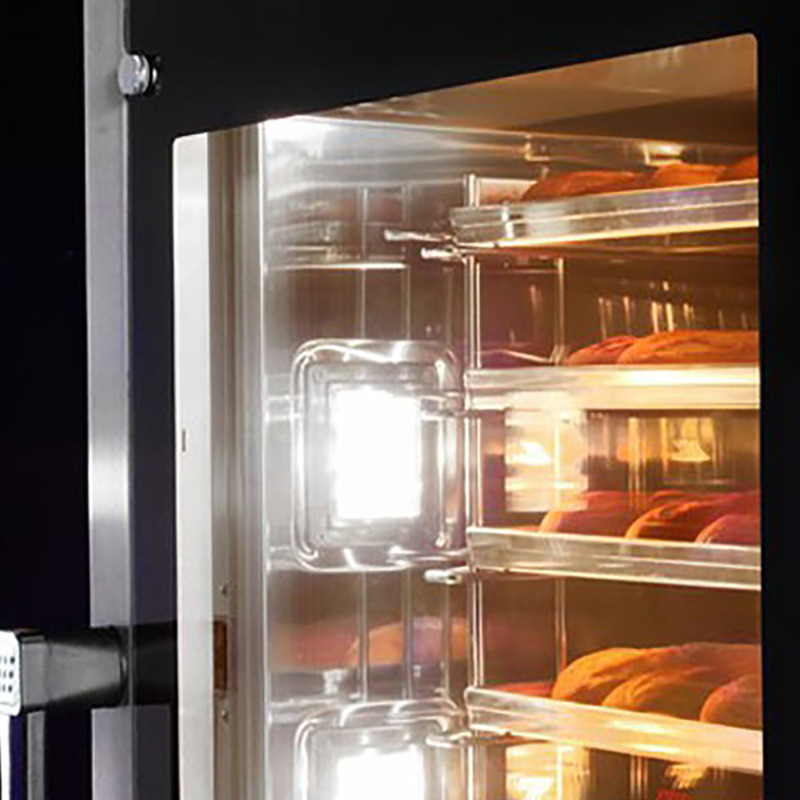 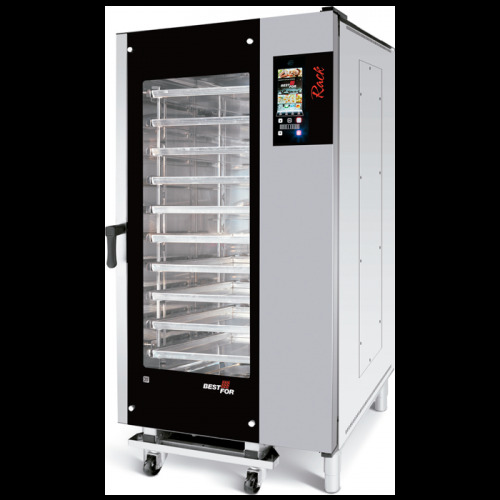 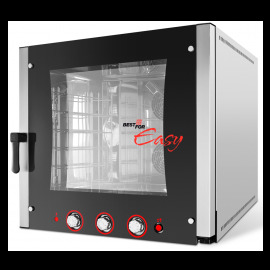 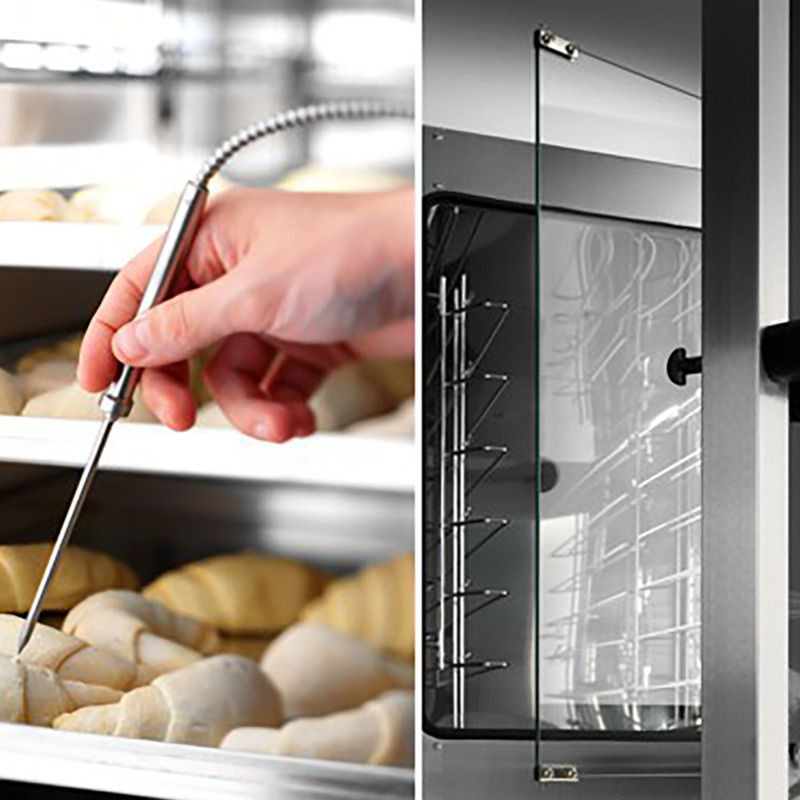 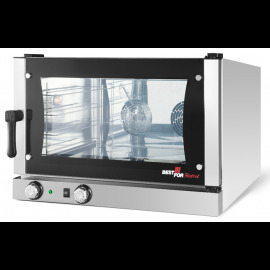 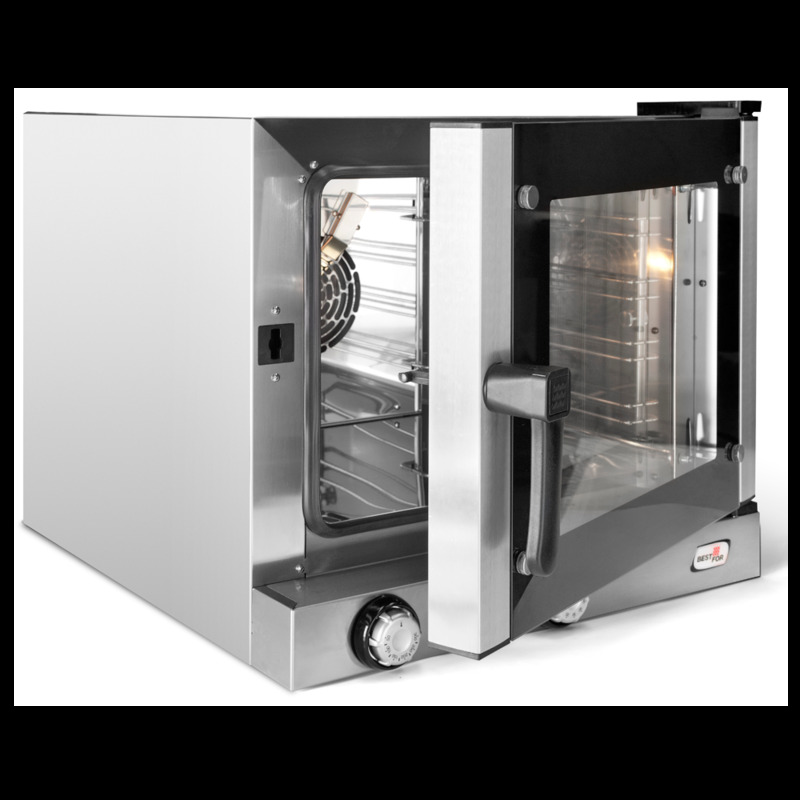 Bistrot snack is the line of electric convection ovens small but with great potential. 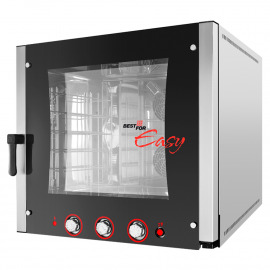 Very easy to use, equipped with hand controls and side-opening door.